← Blog-o-ween Day #12: OOTD- Around Town with Lindsey! 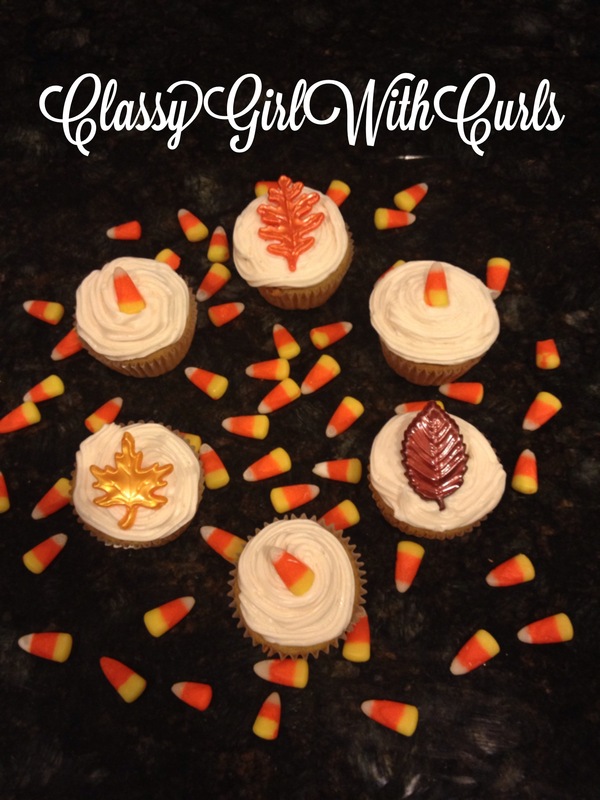 Blog-o-ween Day #13: Festive Pumpkin Cupcakes! Last night Lindsey and I decided to bake some yummy pumpkin cupcakes! Here are how they turned out!